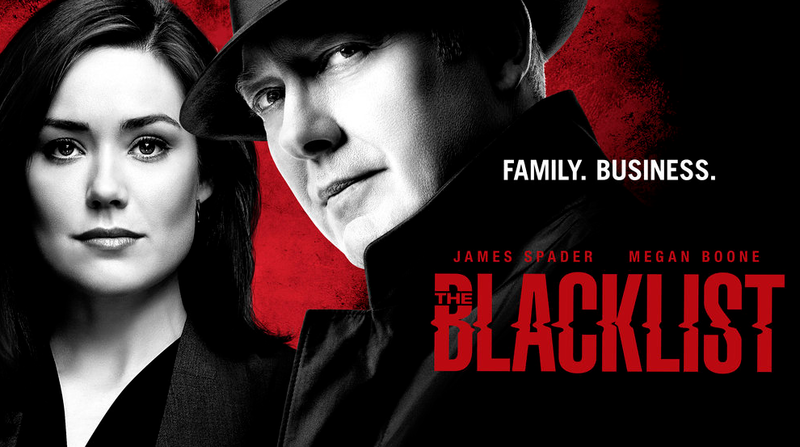 The Blacklist season 5 episode 18 is airing on NBC come April 11 and based on some of the information we now have, one thing seems fairly clear: The quest to take down Ian Garvey is going to be pretty paramount. The biggest thing worthy of excitement at the moment is precisely what we are building up to: A battle and a showdown for the ages with Liz potentially in one corner and Reddington in the other. These two characters have, really since the very beginning of the series, walked along what we have described as a delicate tightrope of trust. They have not been able to figure out ways in which one party has the other person’s best interest at heart. That’s going to be a problem that, more than likely, continues to plague them until the matter of the bones is resolved. Until that time, it’s hard to imagine them ever getting on the same page. As a matter of fact, the problem probably does stem so much worse than this, given that it’s perfectly possible that the reveal of the bones sends their relationship down a ravine that they may not be able to recover from. The dishonesty and pain between the two of them is so steeped at this point that it’s hard to imagine anything that resembles hope creeping in between the cracks. In the video below, we touch even more on some of what could be coming on The Blacklist over the remainder of the season. We hope you like it! To go along with that, be sure to subscribe to CarterMatt on YouTube to get even more updates on all of your favorite shows. What do you want to see when it comes to The Blacklist season 5 episode 18? Be sure to share right now in the attached comments! NCIS season 16 episode 21 promo: Is a guilty man going free?